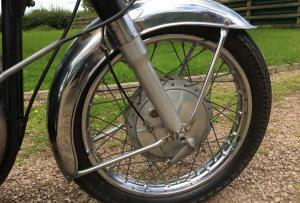 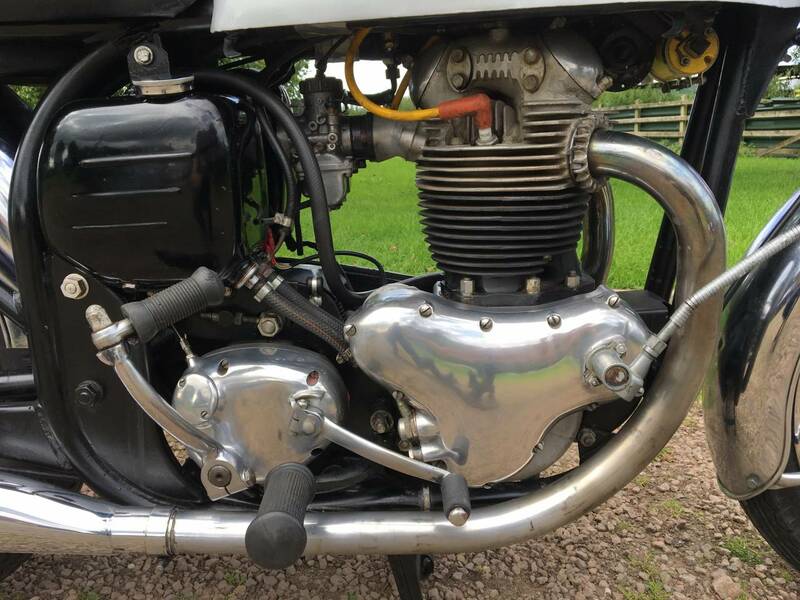 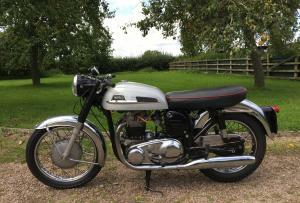 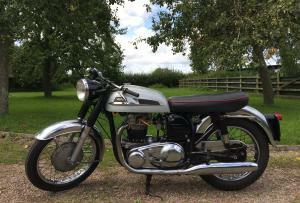 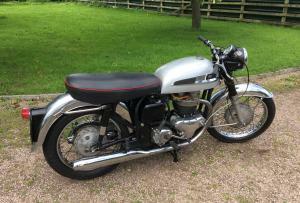 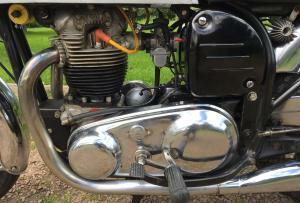 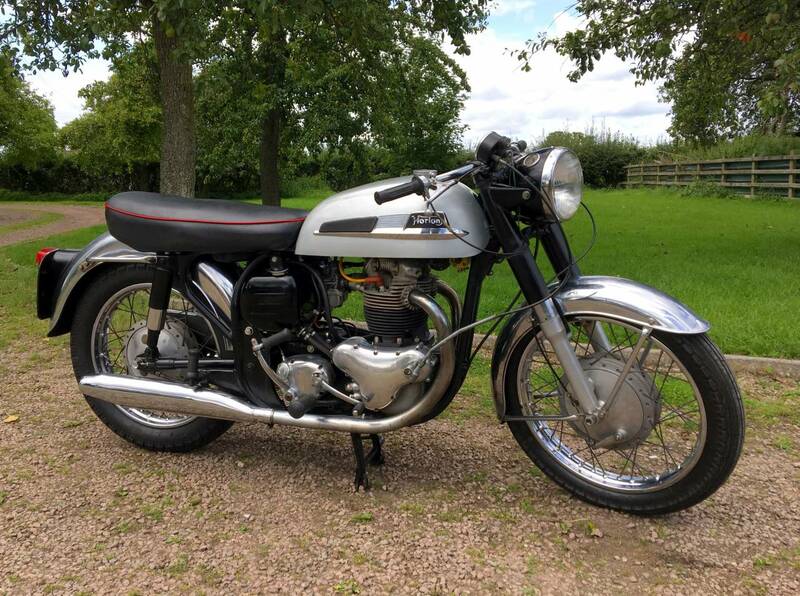 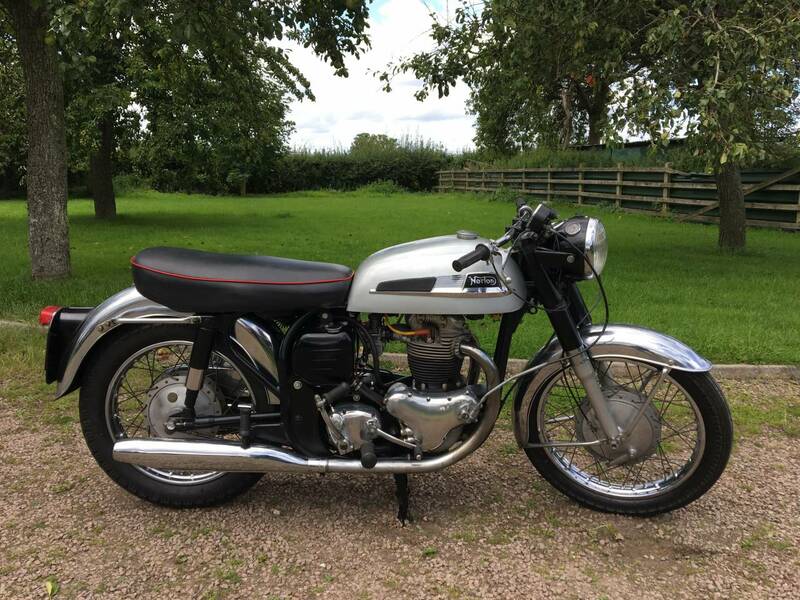 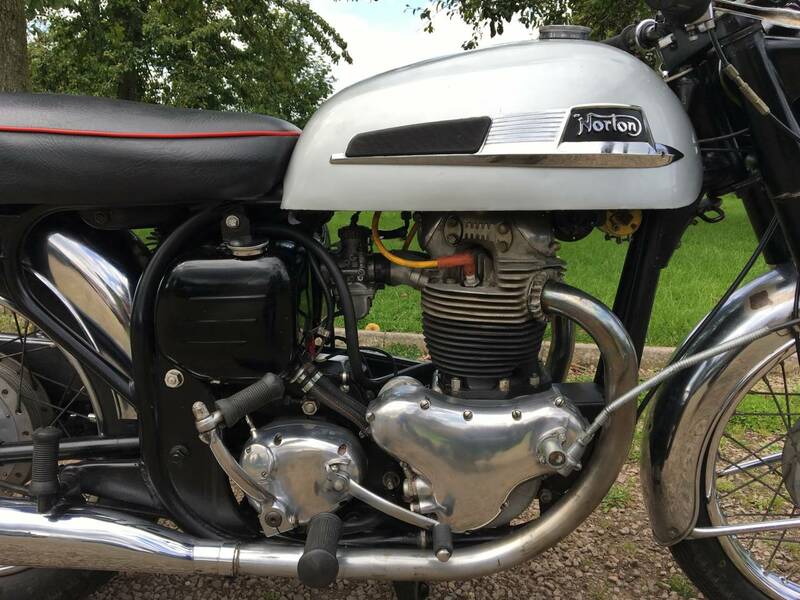 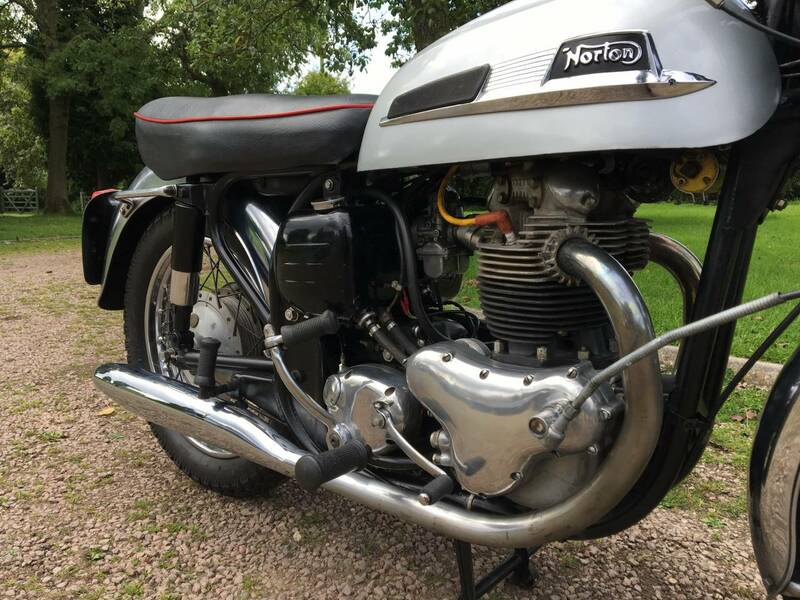 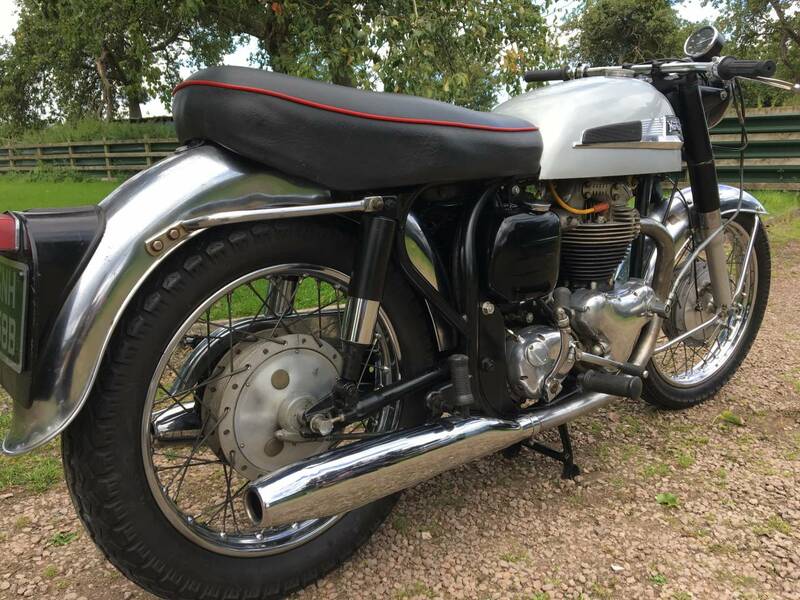 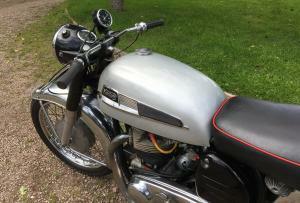 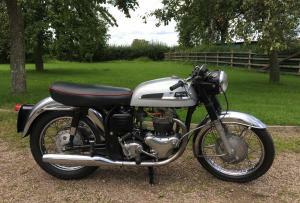 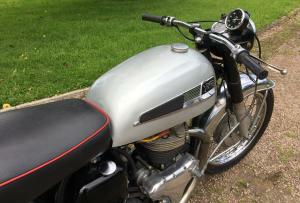 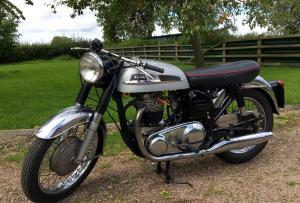 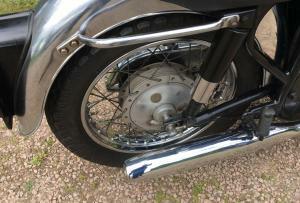 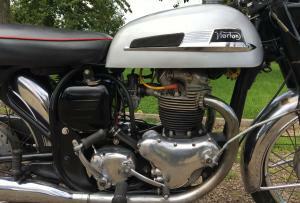 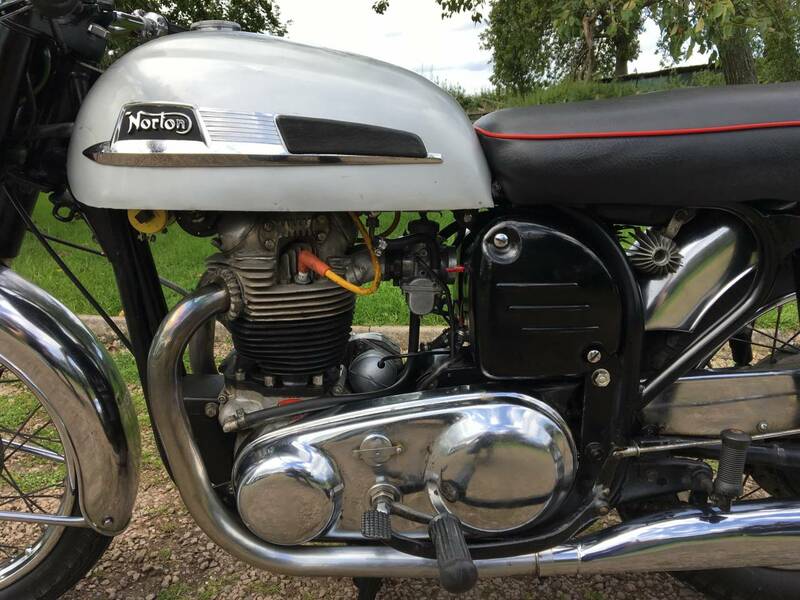 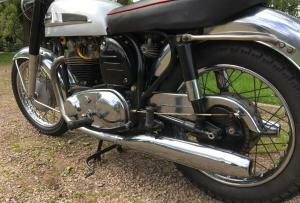 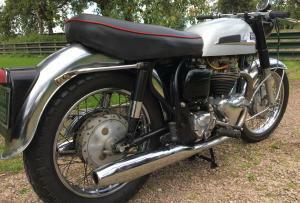 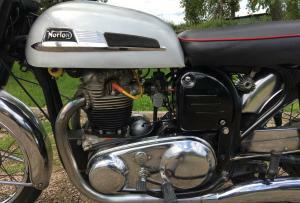 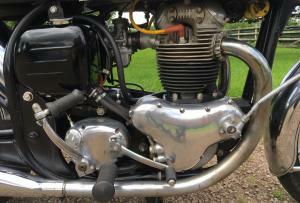 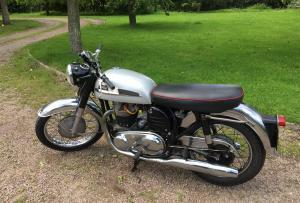 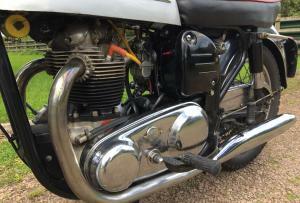 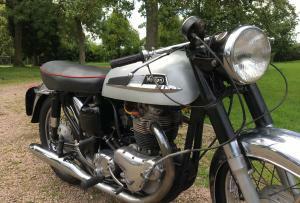 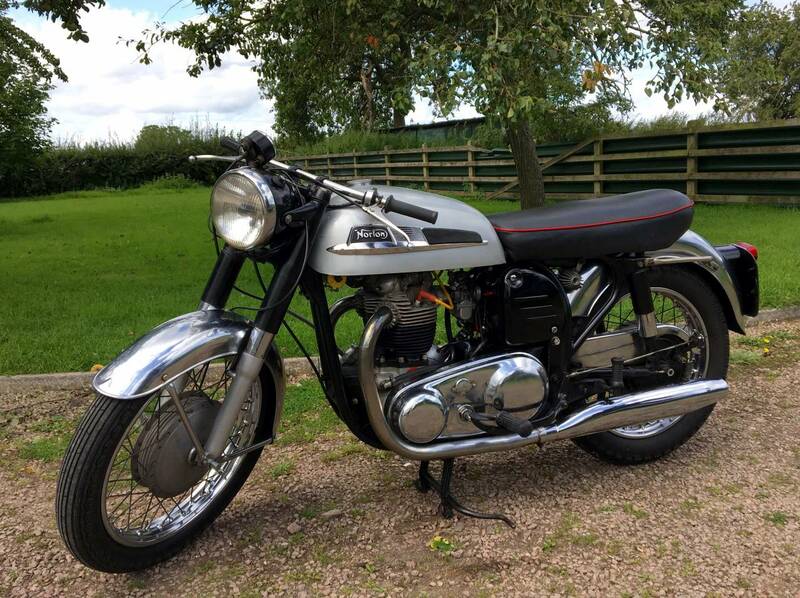 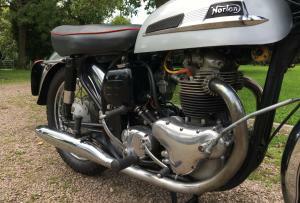 Norton Atlas 1964 750cc , Very Original And Authentic . 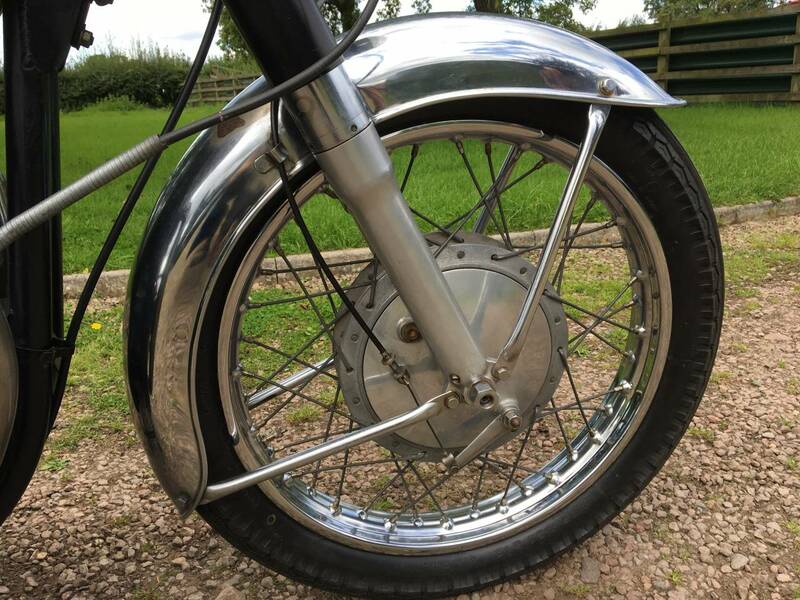 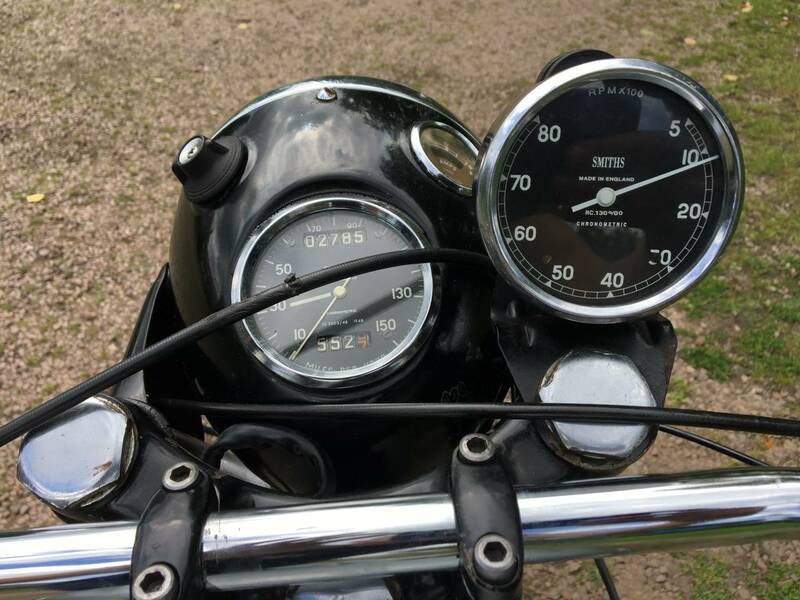 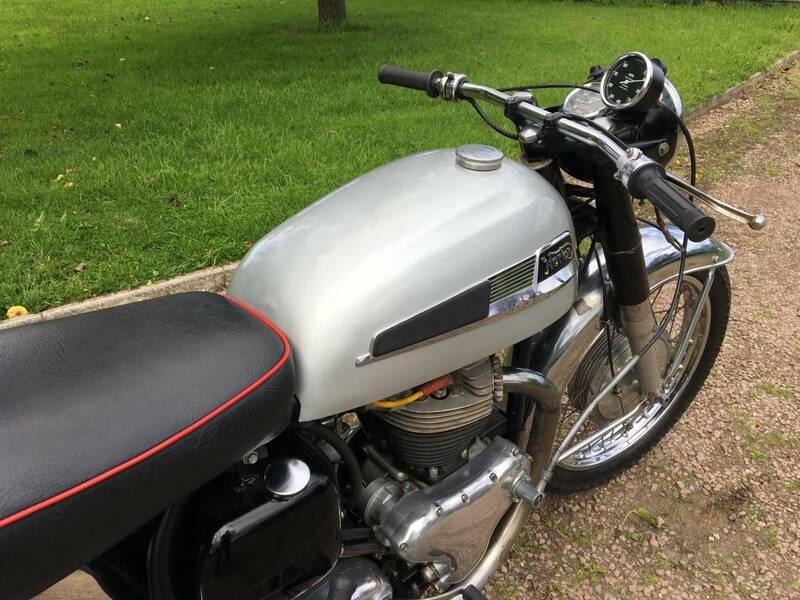 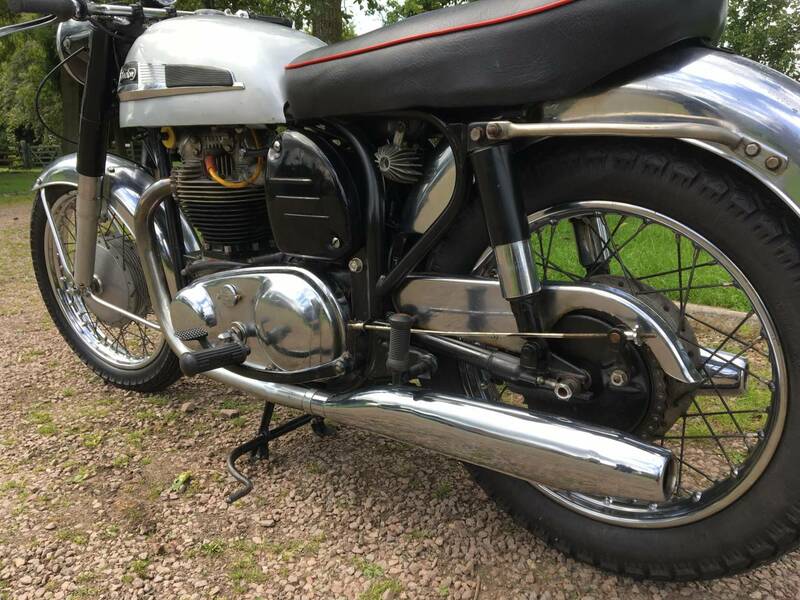 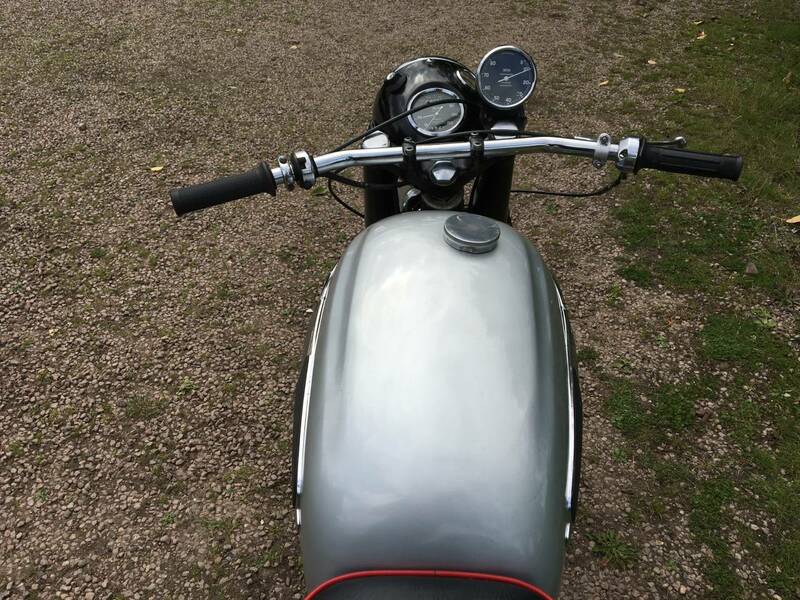 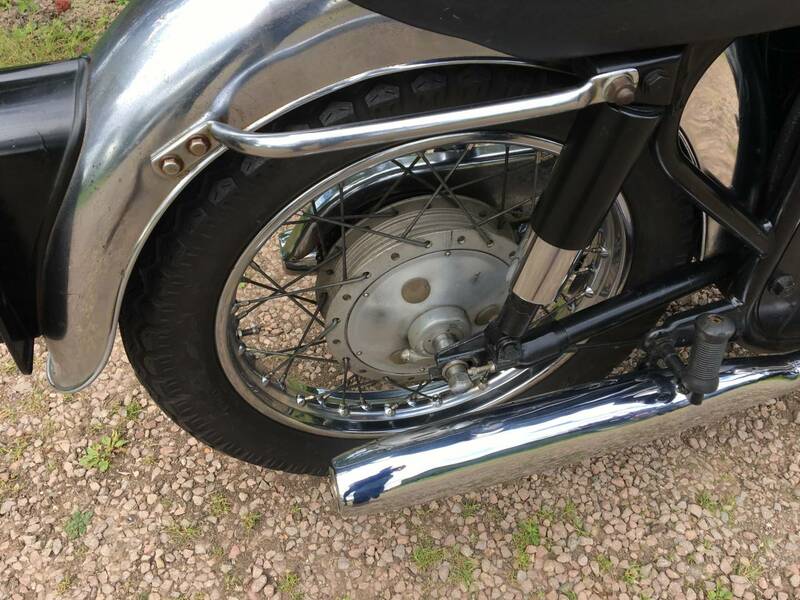 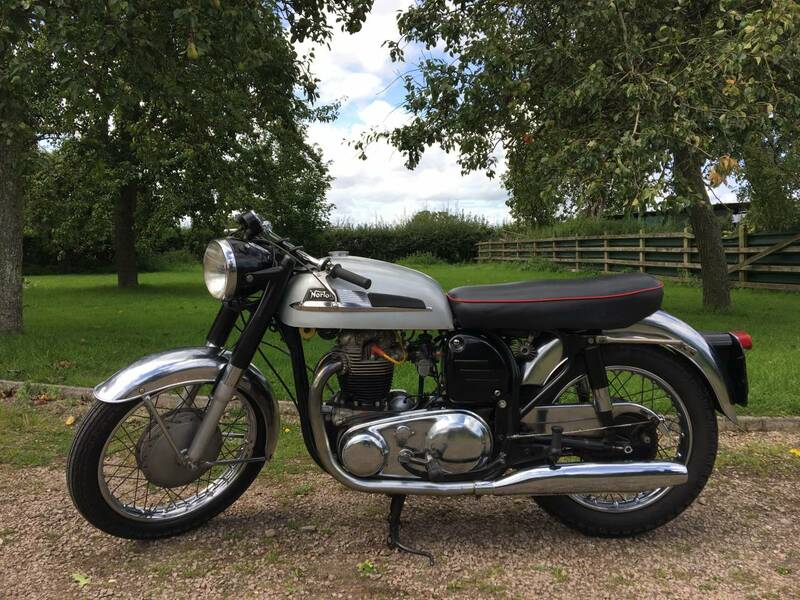 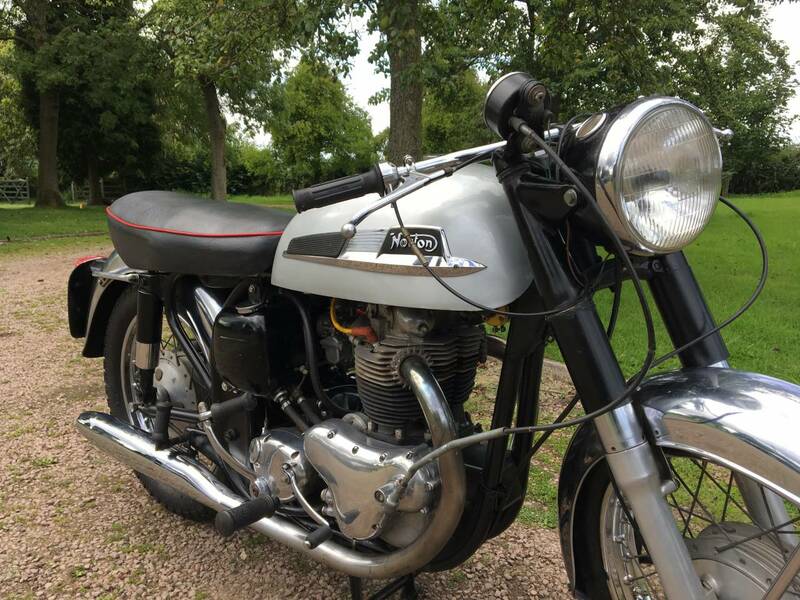 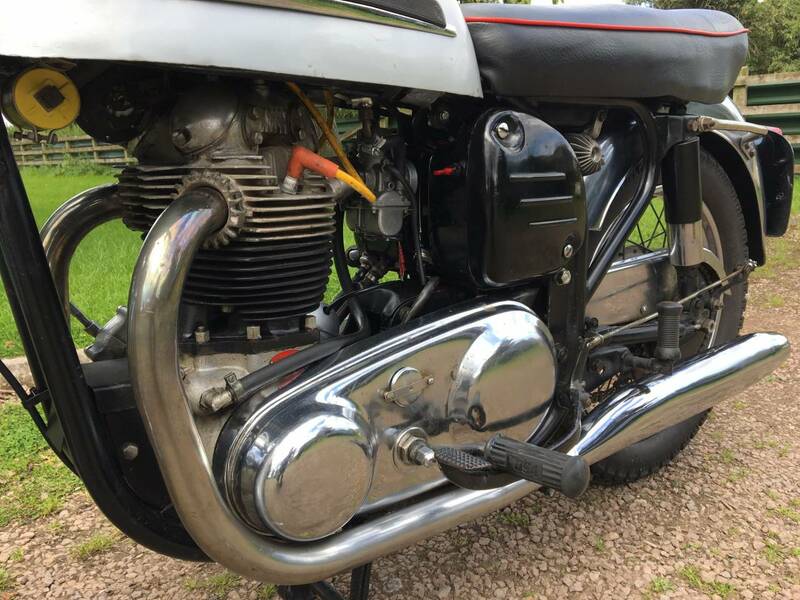 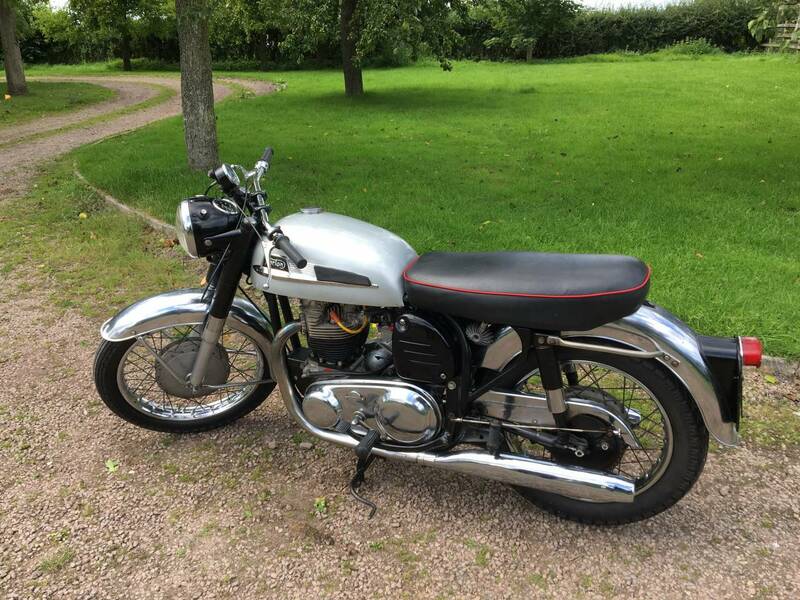 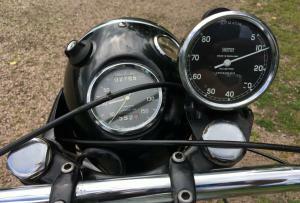 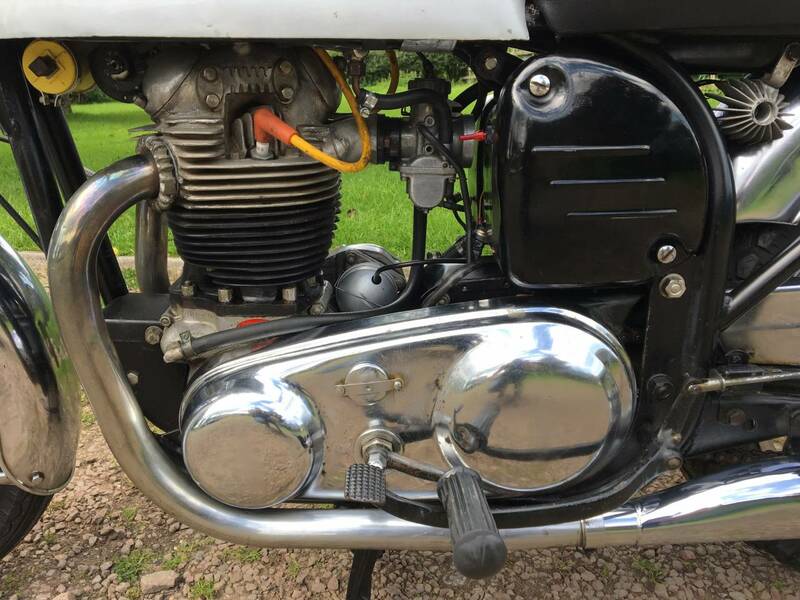 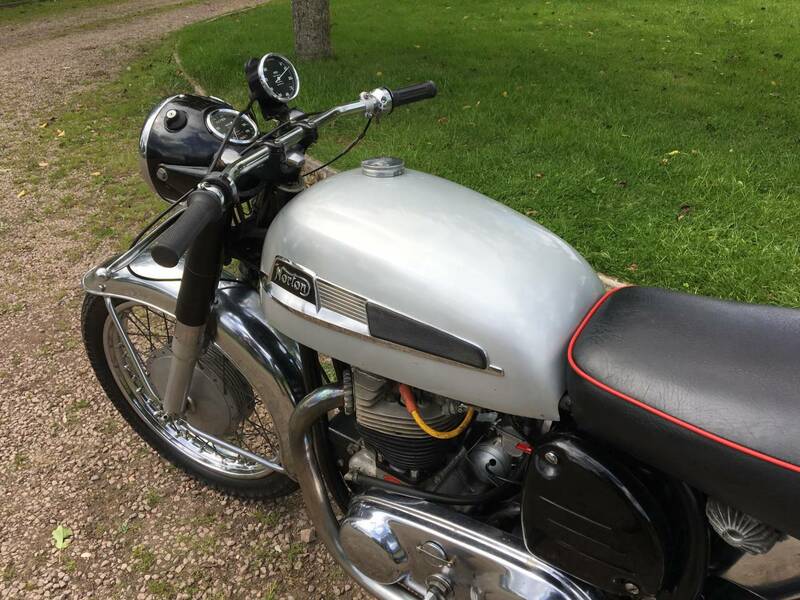 Lovely Mellowed Patina , With Correct Silver Tank And Original Full Chrome Mudguards , With Original Dunlop Rims , Rare 150 mph Chronometric Speedo , Rev Counter And Original , Matching Numbers . 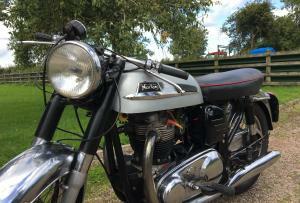 Starts First Kick , Runs Very Well , With A Powerful , Torquey Motor And Rides Well Too . 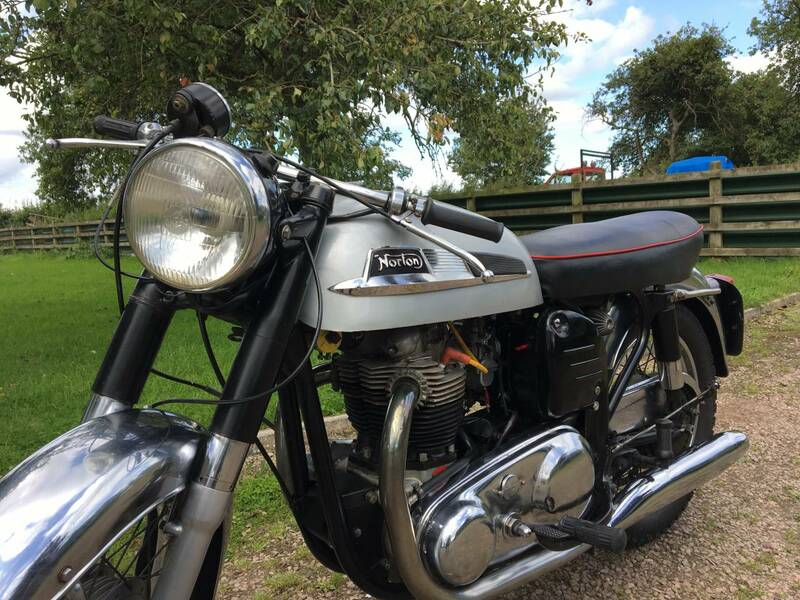 This Is One Of The Loveliest And Most Original Atlases We've Had The Pleasure To Offer For Sale And Is A Good Alternative To A Commando , With A More Relaxed Ride And Still With 55bhp On Tap , With The Famous Featherbed Frame . 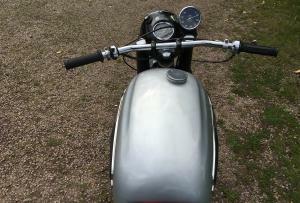 As Few For Sale In This Condition , Will Be A Very Good Investment .